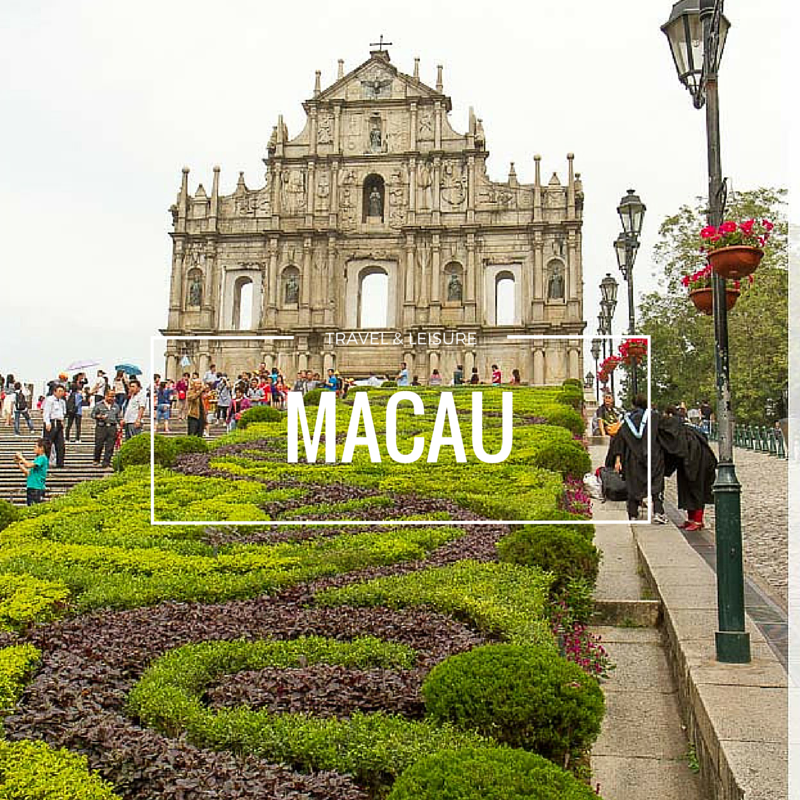 Fill up this festive season with some great fruits. 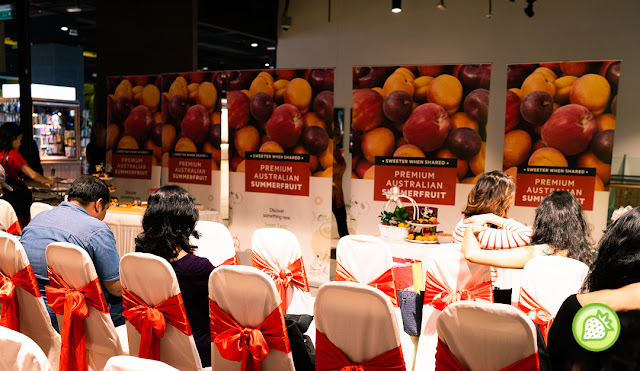 And this year, Malaysians are set for a delicious festive season ahead with the Taste Australia event where they kick off with the “Sweeter When Shared” Summer Fruits campaign which brings Australia’s freshest seasonal product straight to Malaysian’s shelves. 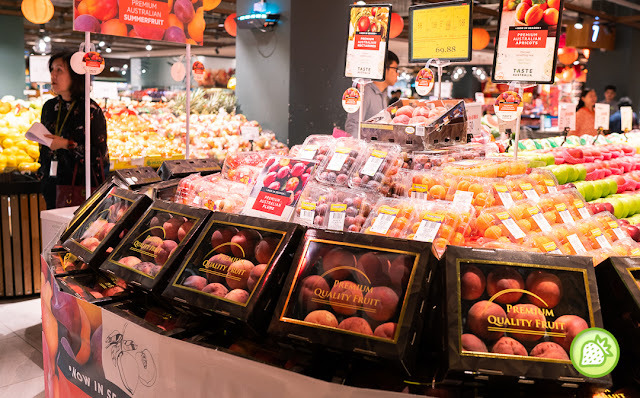 And this year, one can have these awesome Australian summer fruits make for a unique yet culturally significant gift for Chinese New Year with fresh fruits symbolising life and new beginnings. 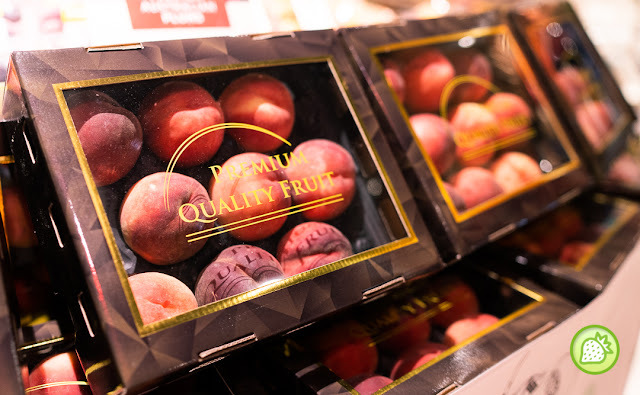 Brings up the momentum where you can buy them for your love one either with a basket of juicy fruits or make a dessert with these nutritious and delectable summer fruit treats. 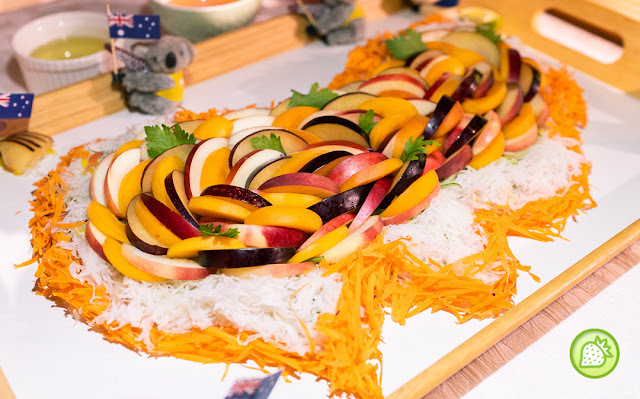 Attendees at the launch of the “Sweeter When Shared” Summer Fruits campaign were treated to a special demo by Belinda Chee who showcased unique recipes incorporating Australian summerfruits including a gift box of Summer Fruits, Summer Fruits Delight, Pavlova with Summer Fruits that are perfect for the upcoming festivities of Chinese New Year. 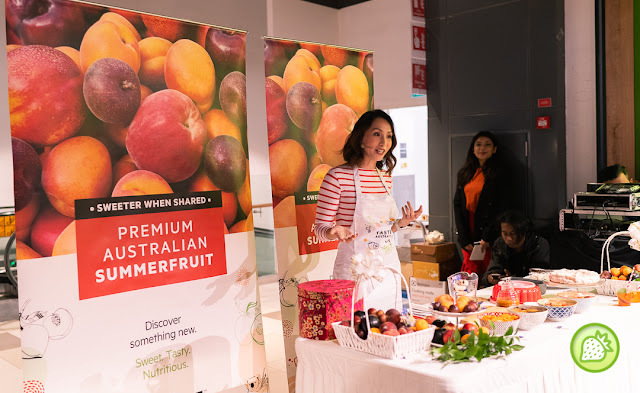 To see the Taste Australia campaign in action and try the flavoursome summer-fruit varieties head down to participating supermarkets including Village Grocer.